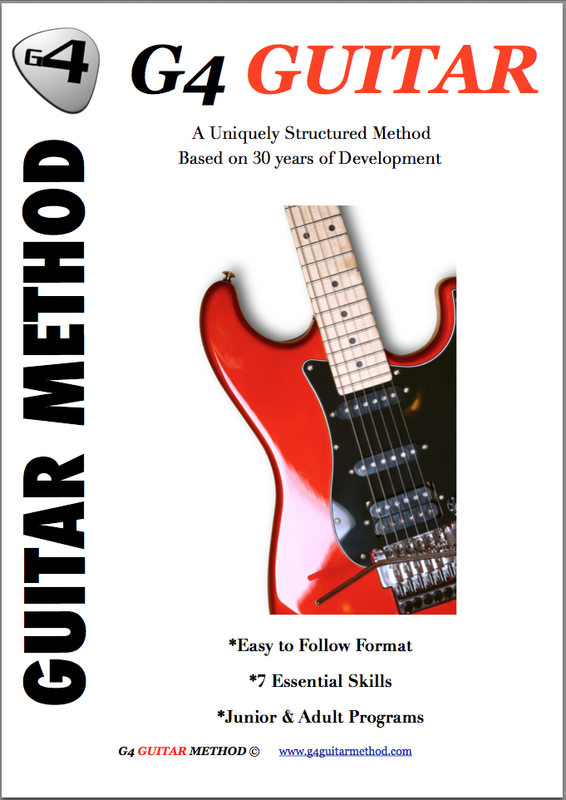 Testimonials G4 Guitar: Your program is spot on. I'm a big fan!!!" Your program is spot on. I'm a big fan!!!" Thanks so much for developing this program! I am 47 and a father of 4, 3 of which are in college. I have more time now (and no money!!) than I have had in 22 years, and I have always wanted to play guitar. So I'm doing it now, and love it! Your program is spot on. I'm a big fan!!!"